Take some of the stress out of travel and enjoy Dynasty Limousine airport limo transfers. Our spacious and modern limousines can comfortably accommodate varying passenger capacities and luggage. Our courteous and professional staff take pride in their service and will ensure an enjoyable experience from arrival to departure. Whether you are looking for a Niagara airport limo, Hamilton airport limo, Toronto airport limo, Buffalo Airport Limo or St Catharines Airport Limo we will get you where you need to go. Prices listed are for one way travel. Double the fare for return transfers. 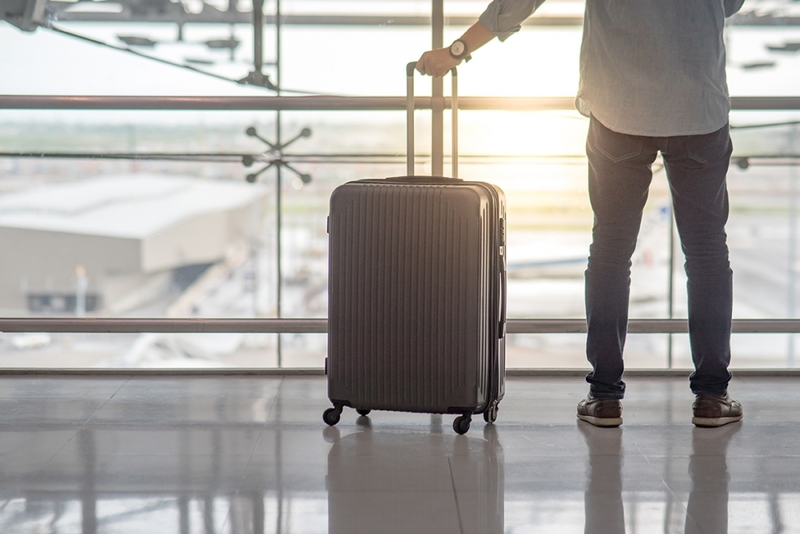 What is an Airport Fee? Airport fees are independently set and paid directly to the respective airport authority. Fees are charged to all service operators that enter/exit airport property. Looking for Hamilton International Airport or Toronto Island Airport service? Please use our contact form and we will send you a prompt no obligation quotation. Our staff understand the time and effort required to plan your special day. We are happy to help match our fantastic limos to the needs of your event. 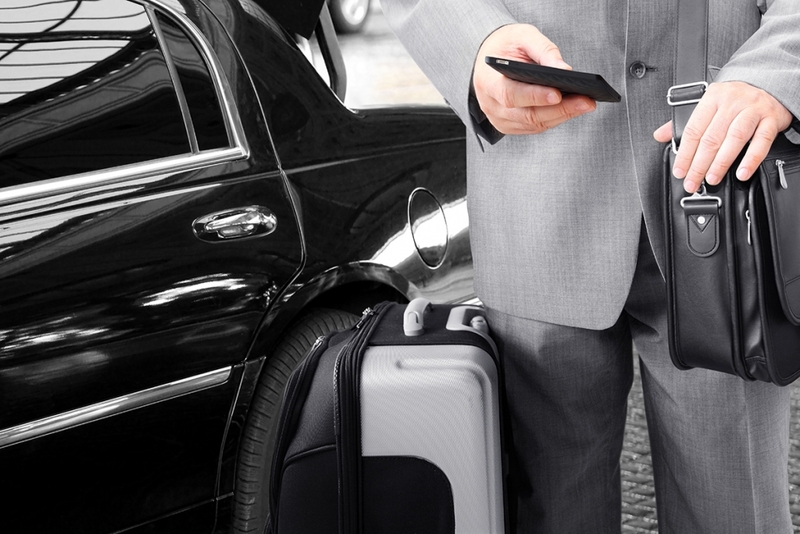 Take some of the stress out of travel and enjoy Dynasty Limousine airport transfers. Our limos service Niagara, Hamilton and Toronto airports. Easy Call or Click? The choice is yours for first class service. We're always fast to respond! If you'd like to check on availability, learn more or get a quote simply fill out the contact form. 25+ years of service experience. Professional, knowledgeable and discreet chauffeurs. Late-model vehicles with modern amenities & in excellent mechanical order. Additional Services: Morning wake up calls, fresh coffee, custom delivery service. Thank you for helping make our day special and we wish you the best. Dynasty Limousine is the premier limousine provider of Niagara Falls limos, Hamilton limos, St Catharines limos, Burlington limos and surrounding regions. We provide luxury sedans, stretch limos, limo buses and limo coaches for all occasions including Niagara airport limos and Hamilton airport limos. Experience the difference.